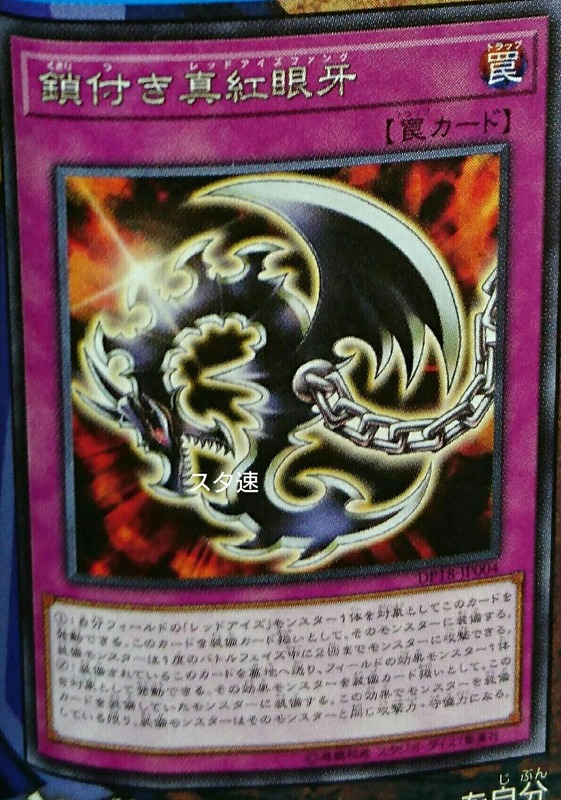 (1) When a “Red-Eyes” monster declares an attack: You can target 1 Warrior-Type monster in your Graveyard; equip it to this card as an Equip Card with this effect. • The equipped monster gains 200 ATK. (2) During either player’s turn, when a card that targets a card you control is activated: You can send 1 Equip Card you control to the Graveyard; negate that activation, and if you do, destroy it. 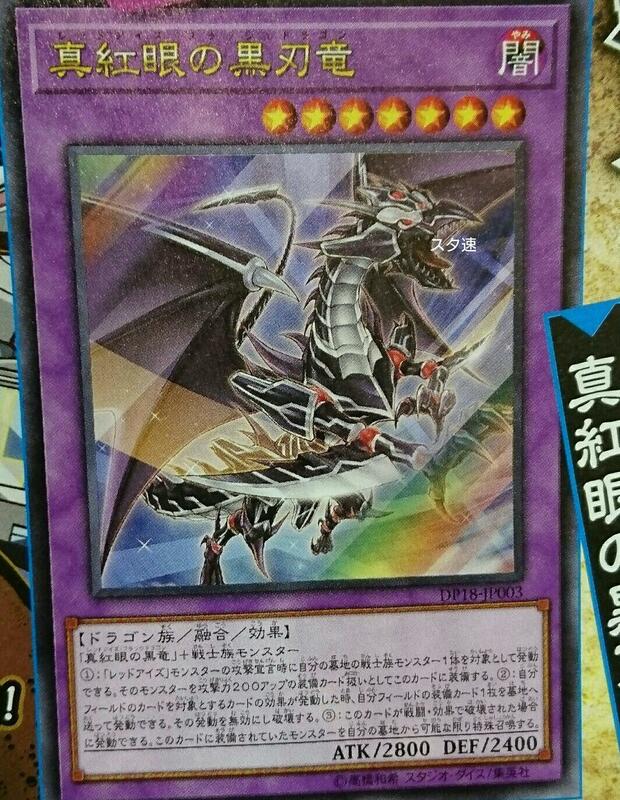 (3) If this card is destroyed by battle or card effect: Special Summon from your Graveyard as many monsters that were equipped to this card as possible. 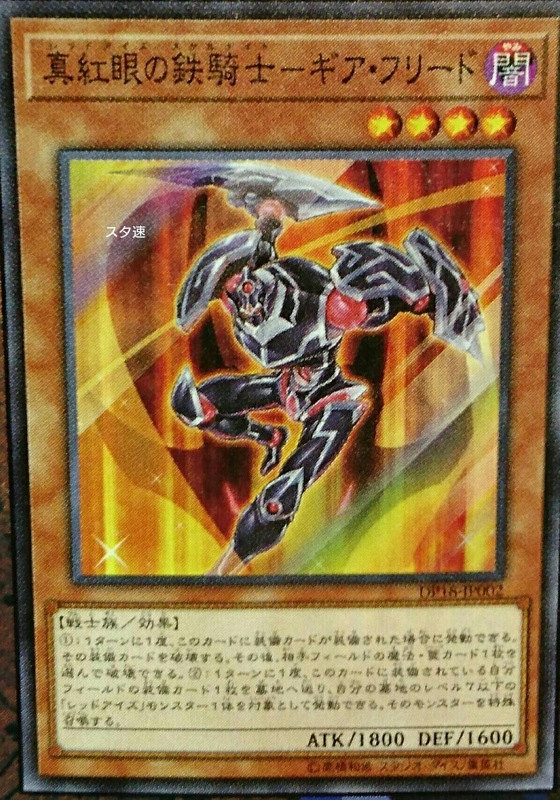 (1) When this card is destroyed by battle and sent to the Graveyard: You can Special Summon 1 Level 7 or lower “Red-Eyes” monster from your Deck, and if you do, equip this card as an Equip Card from your Gravyard to that monster with this effect. 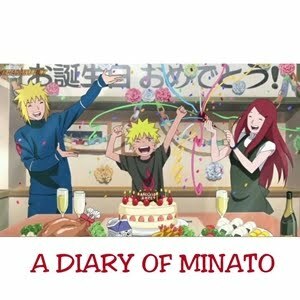 • It gains 300 ATK. 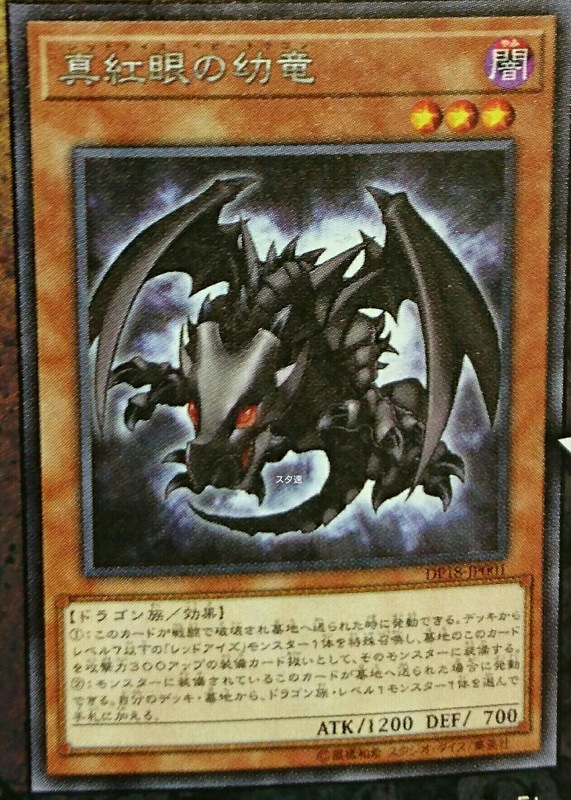 (2) If this card that was equipped to a monster is sent to the Graveyard: You can add 1 Level 1 Dragon-Type monster from your Deck or Graveyard to your hand. (1) Once per turn, if this card is equipped by an Equip Card: You can destroy that Equip Card, then, destroy 1 Spell/Trap Card your opponent controls. 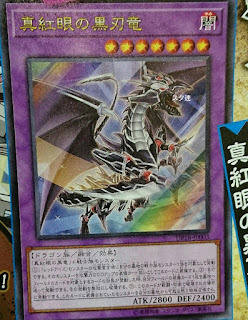 (2) Once per turn: You can send 1 Equip Card you control that is equipped to this card to the Graveyard, then target 1 Level 7 or lower “Red-Eyes” monster in your Graveyard; Special Summon it. (1) Target 1 “Red-Eyes” monster you control; equip this card to that target. It can make up to 2 attacks on monsters during each Battle Phase. (2) You can send this equipped card to the Graveyard, then target 1 Effect Monster on the field; equip it to the monster this card was equipped to. While equipped with this effect, that monster’s ATK and DEF becomes the same as the monster equipped to it. 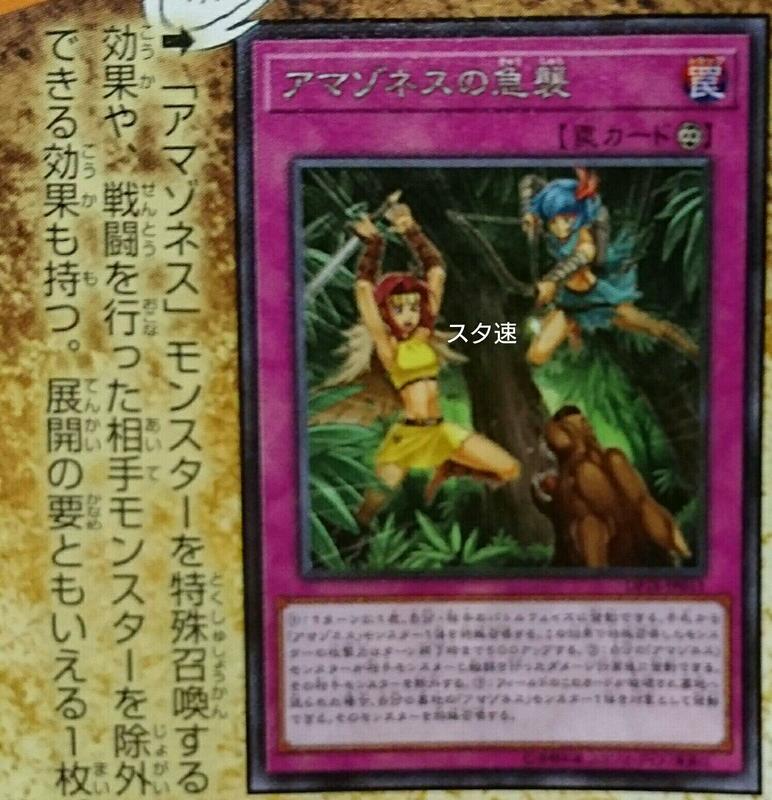 (1) This card’s name becomes “Amazoness Queen” while on the field and in the Graveyard. 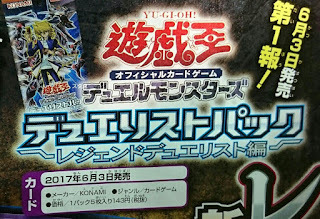 (2) If this card is Normal or Special Summoned: You can add 1 “Amazoness” Spell/Trap Card from your Deck to your hand. (3) When this card declares an attack: You can send 1 other card you control or have in your hand to the Graveyard; Special Summon 1 “Amazoness” monster from your Deck in Defense Position, except “Amazoness Princess”. 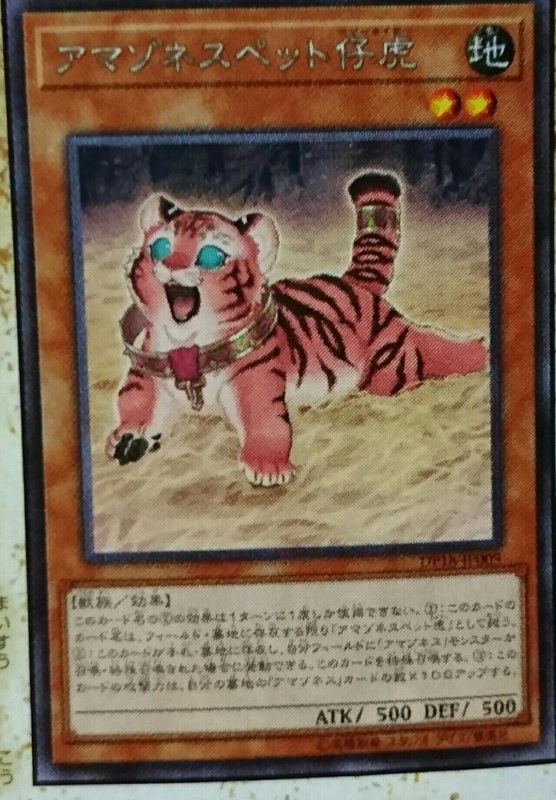 (1) This card’s name becomes “Amazoness Tiger” while on the field or in the Graveyard. 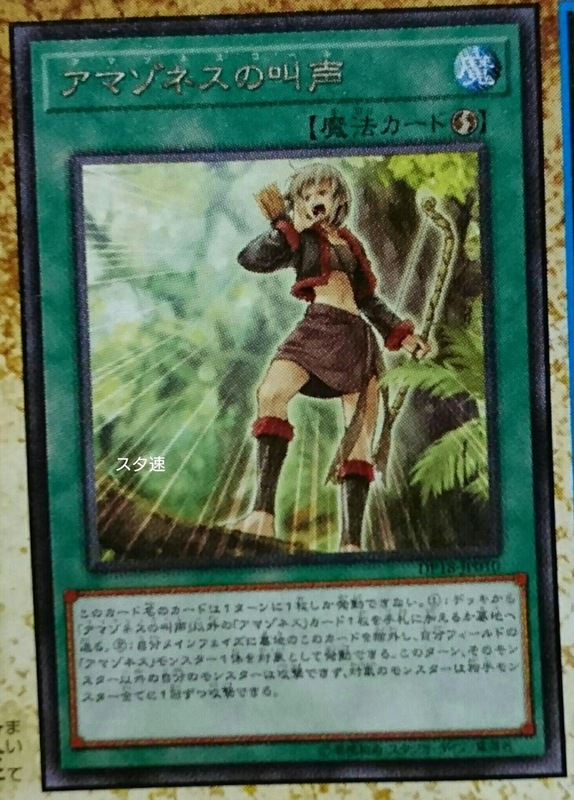 (2) If an “Amazoness” monster is Normal or Special Summoned to your field, if this card is in your hand or Graveyard: Special Summon this card. 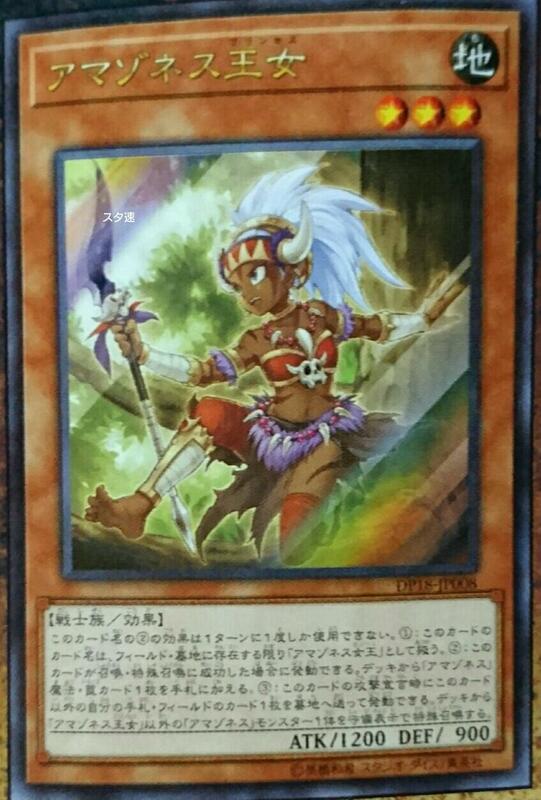 (3) This card gains 100 ATK for each “Amazoness” card in your Graveyard. 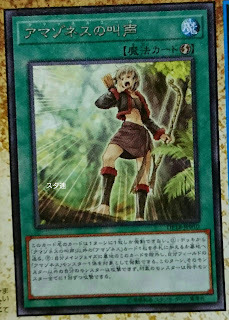 (1) Take 1 “Amazoness” card from your Deck, except “Amazoness Call”, and either add it to your hand or send it to the Graveyard. 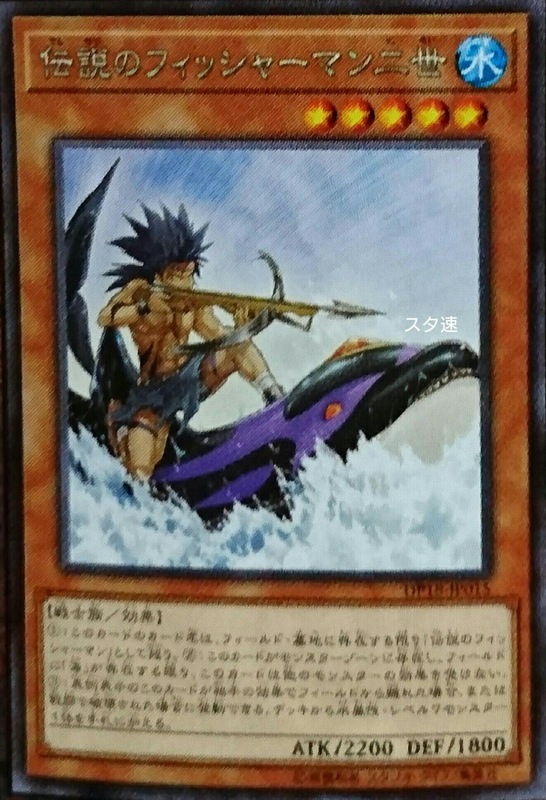 (2) You can banish this card from your Graveyard, then target 1 “Amazoness” monster you control; during this turn, other monsters you control cannot attack, that target can attack all monsters your opponent controls once each. (1) Once per turn, during either player’s Battle Phase: You can Special Summon 1 “Amazoness” monster from your hand, but it gains 500 ATK until the end of this turn. 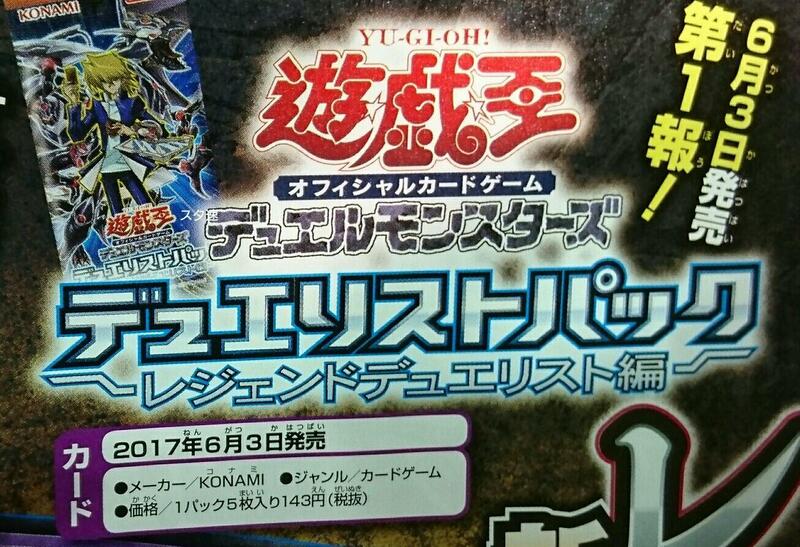 (2) After damage calculation, when an “Amazoness” monster you control battled an opponent’s monster: You can banish that opponent’s monster. 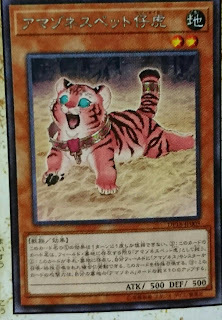 (3) If this card on the field is destroyed and sent to the Graveyard: You can target 1 “Amazoness” monster in your Graveyard; Special Summon it. (1) If this card is in your hand or Graveyard: You can Tribute 2 WATER monsters; Special Summon this card. 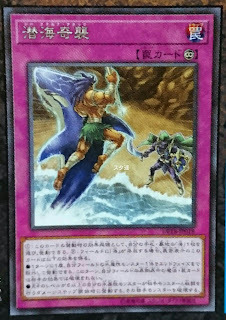 (2) If this card is Special Summoned: You can Set 1 “Sea Stealth Attack” directly from your Deck to your field. (3) Once per turn, during either player’s turn, when an opponent’s card or effect that targets exactly 1 WATER monster you control (and no others) is activated: You can negate that activation, and if you do, destroy it. (1) This card’s name becomes “The Legendary Fisherman” while on the field or in the Graveyard. 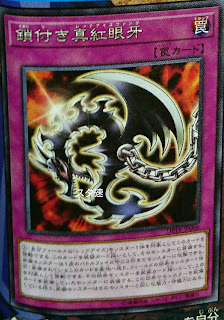 (2) While “Umi” is on the field, this card is unaffected by other monsters’ effects. 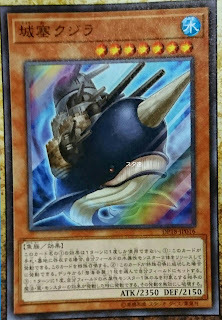 (3) If this face-up card leaves the field by an opponent’s card effect, or if it is destroyed by battle: You can add 1 Level 7 WATER monster from your Deck to your hand. 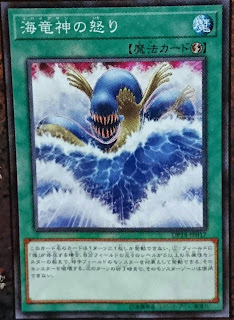 (1) If “Umi” is on the field: Target a number of monsters your opponent controls, up to the number of WATER monsters you control whose original Level is 5 or higher; destroy as many of them as possible, and if you do, those Monster Zones cannot be used until the end of next turn. (1) When this card is activated: You can activate 1 “Umi” from your hand or Graveyard. (2) If “Umi” is face-up, this card gains these effects. 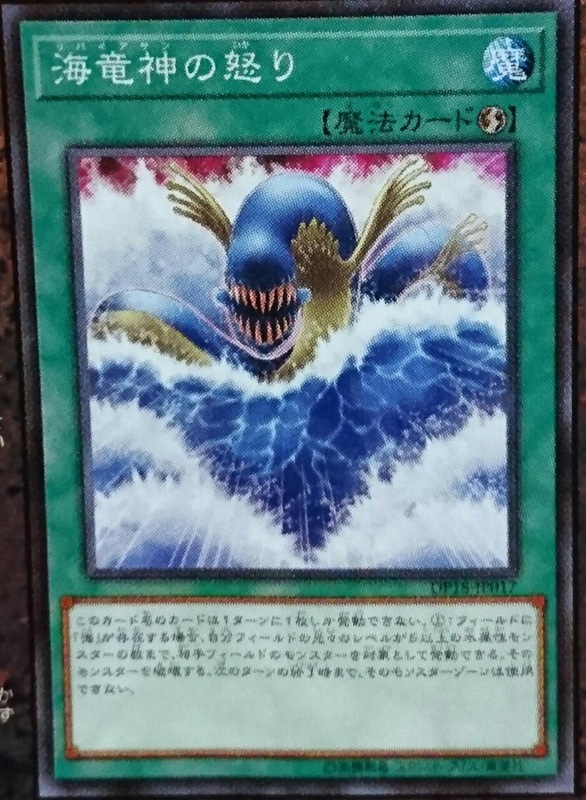 • Once per turn: You can banish 1 WATER monster you control until the End Phase; during this turn, face-up Spell/Trap Cards you control cannot be destroyed by your opponent’s card effects. • At the start of the Damage Step, if a WATER monster you control whose original Level is (5?/6?) or higher battles an opponent’s monster: Destroy that opponent’s monster.